"Cube Aim SL 2019" hefur verið sett í körfuna þína. Our range-topping Aim has earned its SL tag. 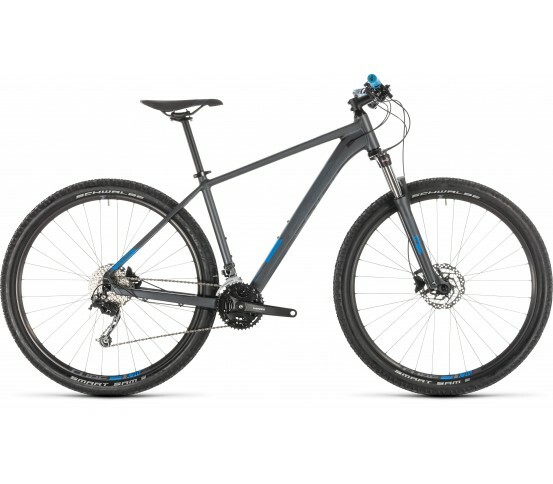 With its high quality, lightweight and precise-handling aluminium chassis and blend of durable, reliable components, it's the perfect choice for aspiring mountain bikers looking to broaden their horizons. 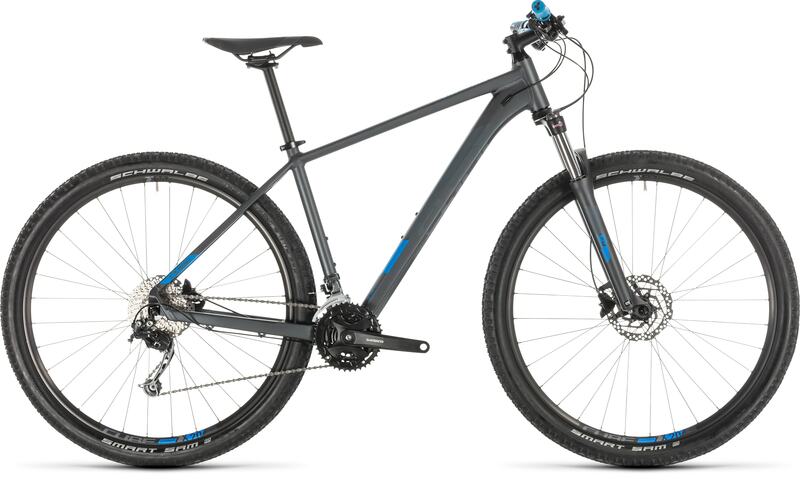 The 27 speed Shimano transmission gives you the gear range you need to tackle any climb, while powerful Shimano hydraulic disc brakes mean you're always in control of your speed on the way back down - and the Suntour suspension fork with remote lockout smooths the way ahead. It's all you need for exploring off the beaten track, whether it's an evening ride on your local trail or a longer weekend adventure out in the hills. And, with our Size Split system, you're sure to be able to find the perfect fit. © TRI VERSLUN - Allur réttur áskilinn.